There have been a number of unique, evolutionary technology advances applied in today's data center to improve system application performance, scalability, and, more recently, to reduce total power consumption. Many such changes are examples of an evolutionary change driven by the disparity between the performance of the central processor unit (CPU) and the supporting storage subsystems. The result is a complex tangle of power-hungry hardware that fails to keep the processor occupied and, worse yet, adds more servers to make up the inefficiency. The ever-widening disparity between CPU performance and that of storage subsystems has spawned numerous, complex solutions that do not fundamentally fix the problem. This is the dark and dirty secret exacerbating the exponential growth in demand for power in the world's data centers. 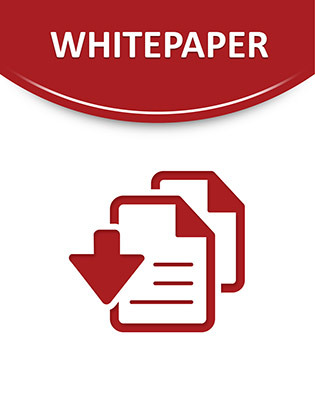 The goal of this white paper is to expose this fundamental flaw and introduce the means available today to substantively reduce power consumption while improving performance: Fusion-io's revolutionary flash memory-based storage technology.